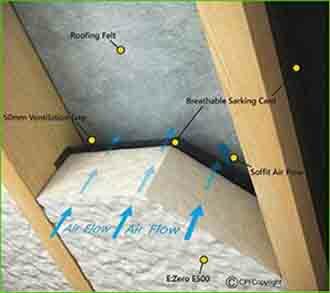 Picture framing is a technique used by spray foam insulation professionals to avoid gaps or voids when spraying foam. 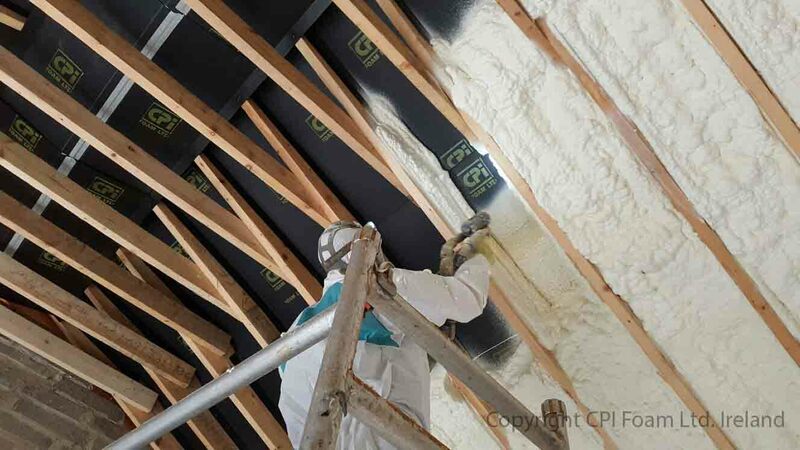 When spraying foam on a stud wall or between rafters, foam is applied in one shot. First the foam is applied to perimeter of a stud wall or attic rafter cavity filling in the gaps and voids, then from the bottom up the middle is filled in. 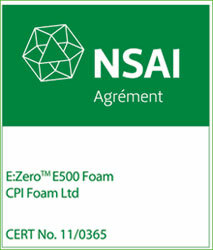 This is the best practice used by all CPI trained spray foam insulation professionals. Here is an example of Picture Framing technique being sprayed between the rafter in a attic. CPI FOAM LTD have built the brand to be the number one in Ireland / UK and are actively looking at more countries to distribute to. All products are CE marked and can be applied in ANY country in EU and are Green Deal UK ready and comply with the Harmonized European Standard EN: 14315-1 and European Construction Products Regulation 305/2011.